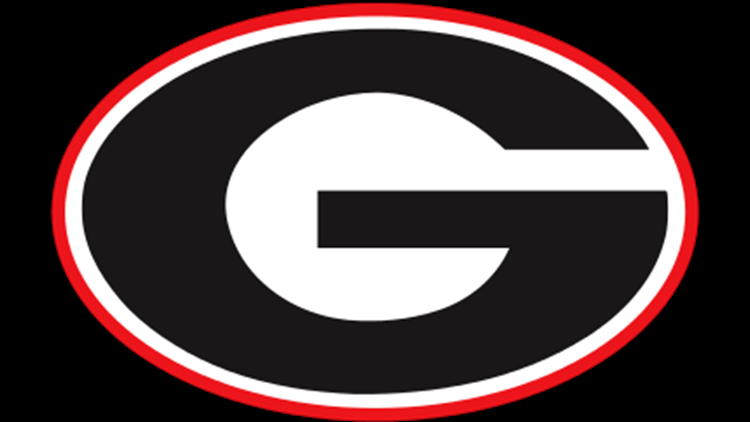 The Georgia Bulldogs were blown out Saturday afternoon losing to Tennessee to start conference play. KNOXVILLE, Tenn. (AP) - Jordan Bowden scored 20 points off the bench as No. 3 Tennessee opened Southeastern Conference competition by trouncing Georgia 96-50 on Saturday for its eighth consecutive victory. The Vols (12-1, 1-0 SEC) were one point away from matching their most decisive win over any SEC opponent. Tennessee beat Mississippi 102-55 on Jan. 8, 1966. Tennessee delighted a sellout crowd with its 17th consecutive home victory. Tennessee's last home defeat was a 94-84 setback against Auburn on Jan. 2, 2018. These two teams were meeting for the first time since Tennessee capped the 2017-18 regular season with a 66-61 come-from-behind victory that earned the Volunteers a share of the SEC title. That result snapped Georgia's five-game winning streak in this series. This game didn't feature nearly as much success as that thriller. Georgia stayed close for the first eight minutes until Tennessee went on an 11-0 run to extend its lead to 25-12. The Vols never looked back. Williams set the tone for the rest of the game when he drew two fouls on Ogbeide in the first 57 seconds, as Georgia would struggle with foul trouble all day. Georgia's leading scorer - Rayshaun Hammonds - picked up three fouls in the first 14 minutes of the game and sat out the rest of the first half. He played just 16 minutes and went scoreless. Nicolas Claxton, who entered the day averaging a double-double for Georgia, had just six points and five rebounds. With Georgia trailing 38-17 late in the first half, Bulldogs coach Tom Crean kept Claxton in the game late even after the 6-foot-11 sophomore picked up his third foul. The move backfired when Claxton committed a fourth foul with 4:01 left until halftime. Claxton didn't return until 13:12 remained in the game. Tennessee led 66-32 by that point.